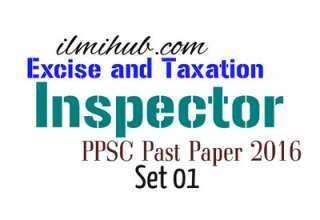 This post contains Inspector Excise and Taxation PPSC Past Paper. 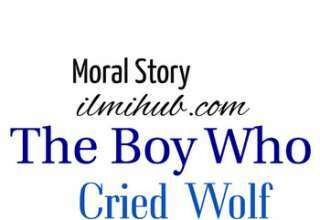 This paper was held in 2010 and this is the 3rd part of this paper. 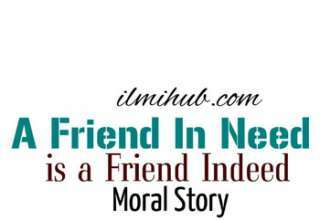 Solved MCQs of this post are also good for other competitive exams and interviews. You should also visit PPSC Past Papers. 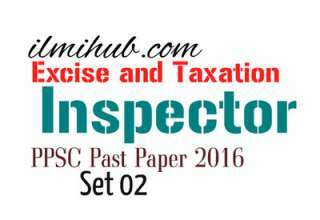 One more PPSC Past Paper for Excise Inspector is also available. 50. Which tax is not collected by the Punjab Excise & Taxation Department? 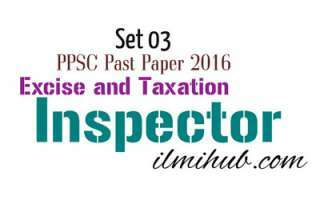 Disclaimer: I have taken this Inspector Excise and Taxation PPSC Past Paper from a book. 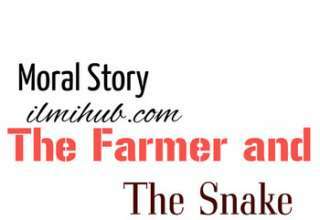 I am not sure about the originality of this paper. However, posting here for practice.